Ret Con Industries is a multifaceted audio content creation company launched in 2017 by Greg Massi (maudlin of the Well, Kayo Dot, Capitol Wrestling, etc). Greg launched Ret Con Industries with the intent of creating a hub for all of his creative ventures as well as providing an online portfolio for potential clients. Are you an independent wrestler looking to enhance your presentation? Have Greg compose a custom entrance theme that grabs the audience’s attention. Does your song call for a powerful guitar solo as a finishing touch? 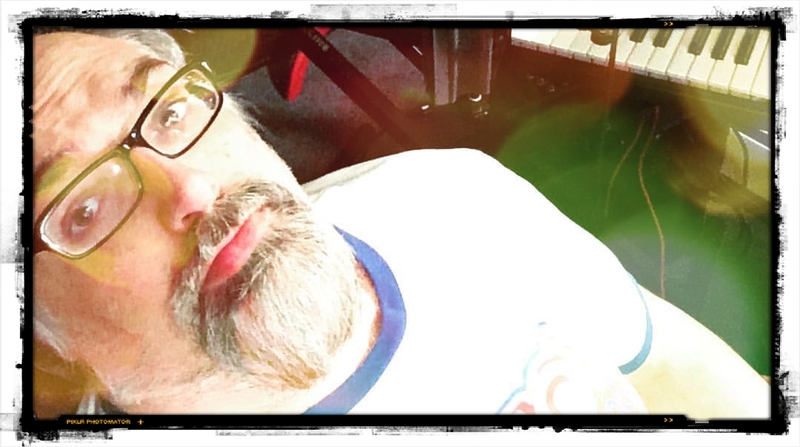 Greg has over 20 years experience… from pop rock to death metal, Greg is here to help. Do you have a need for other types of music projects? From podcast intro songs to scores for promotional trailers, Greg will work with you from start to finish. View our Services Book now! Fill out the form below and we will be in touch ASAP to get started!